Summer is in full swing! 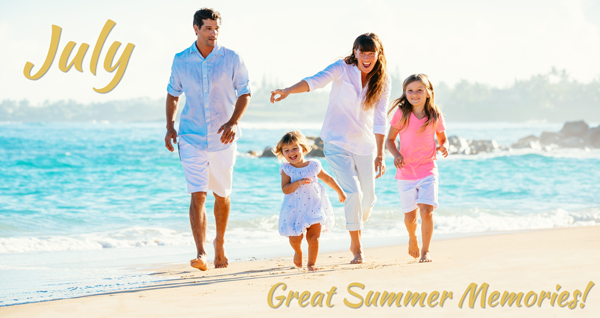 Barbecues, beaches, parks, boating and other fun activities rule this month! Check out what we have in store for you in July! This month starts off with a very important holiday, Independence Day! On July 4th in 1776, the thirteen colonies claimed their independence from England. We celebrate this historic event with visually stunning fireworks, delicious food and our utmost appreciation for our independence! Then we have Parent’s Day on Sunday, July 24th. Read about the special promotion we have for parents this month and give them the wonderful gift of health and wellness! Lastly, we have UV Safety Month. This is a time when the importance of focusing on skin safety from UV rays is highlighted. Refer to the article, July Is UV Safety Month for helpful suggestions on how to protect your skin from the harmful rays of the sun! 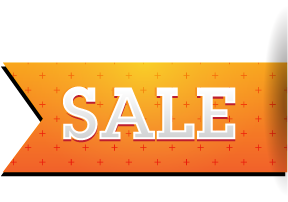 Check out all the great promotions we have in this month's e-zine! Have a happy and safe July! 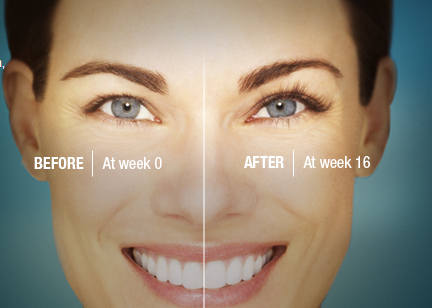 Join us for lunch and learn how we can make you look years younger. 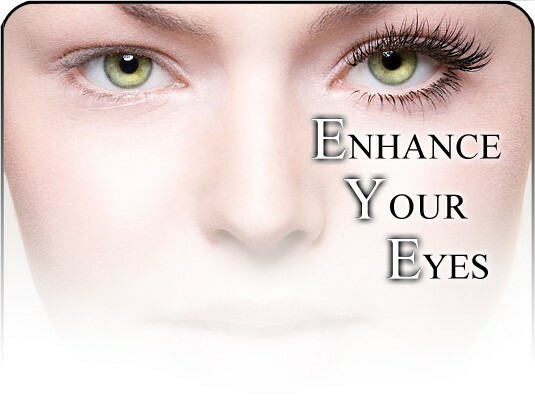 Join us for lunch and learn how we can make your eyes look years younger! Visibly reduce fine lines and wrinkles while hydrating your skin during the harsh summer months. Receive $25 OFF your HA5 Hydrator! 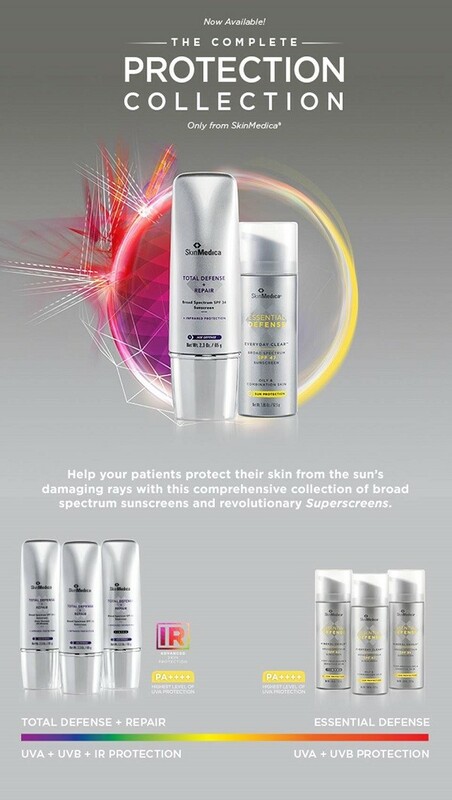 ﻿Celebrating UV Month with 10% OFF ALL SkinMedica Sunscreens! Plump up your pout! 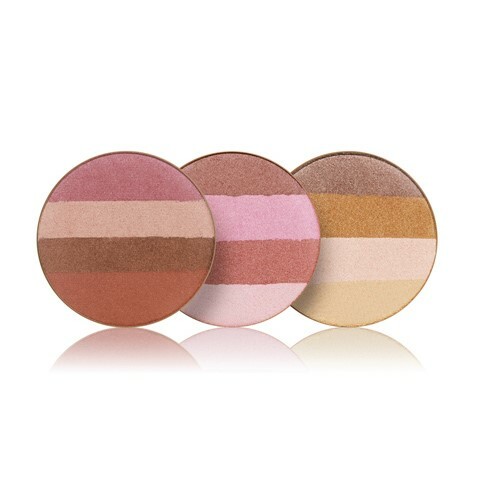 Purchase a Jane Iredale Bronzer and receive a Sample Lip Drink FREE! 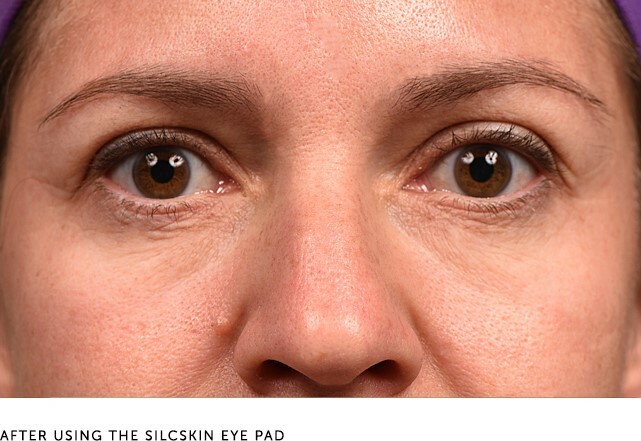 Silc Skin Eye Pads are specifically designed to prevent wrinkles, bags and crepiness under the eyes and the crow’s feet area. 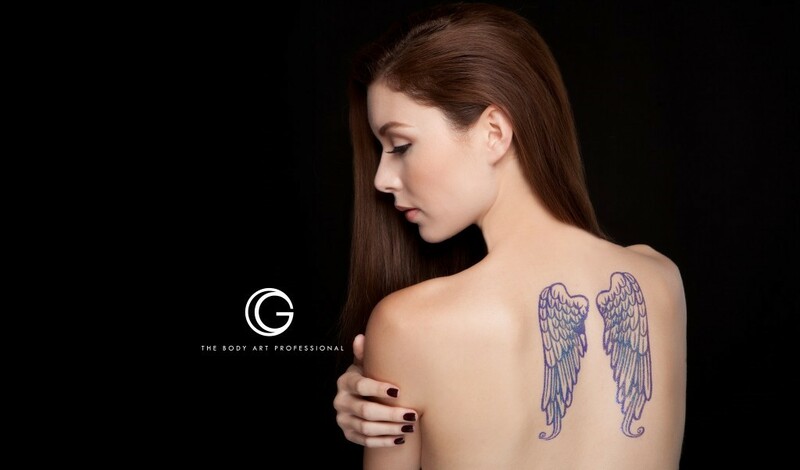 Made of 100% medical grade silicone, they contain no allergy-causing latex, urethanes or adhesives. Wear them to bed and see results in the morning! Available for purchase for $28.95 in the boutique. 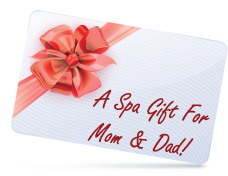 Celebrate the love and support your parents have given you throughout your life by giving them their own Special Spa Day Out! Purchase a $100 Gift Card for them and receive a $25 Gift Card FREE for yourself! 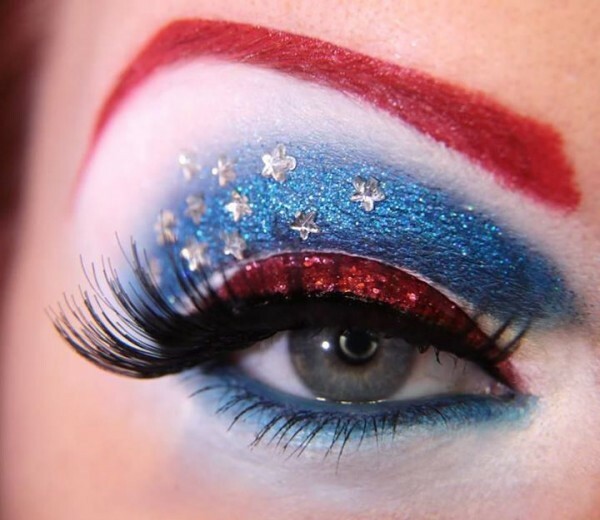 Want to look younger for the 4th of July? 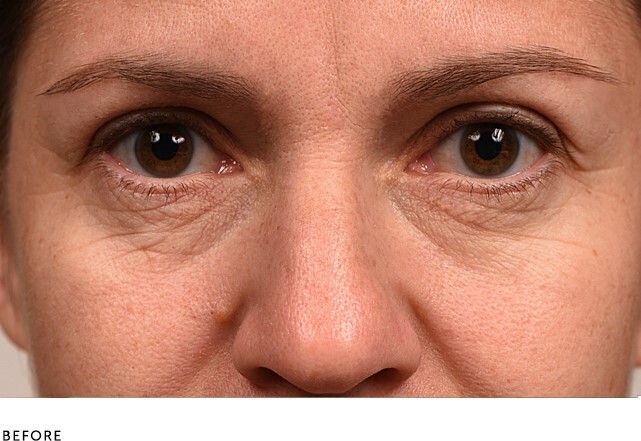 If you’re tired of looking exhausted or angry, it’s time for Botox or Juvederm! Flash those pearly whites! Sparkle Teeth Whitening for $79 all summer long! 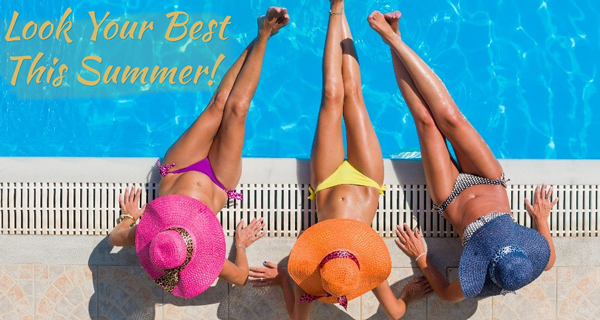 Do you want to look your best this summer? Lose the extra fat and cellulite now! 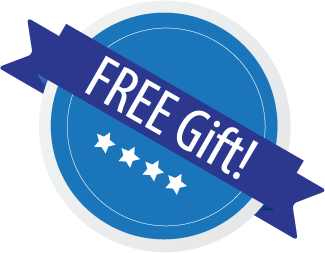 Purchase 2 Coolsculpting Treatments and receive one treatment for FREE! Tighten skin on thighs, buttocks, stomach and arms with the Venus Legacy Skin Tightening Treatment and receive HALF OFF a package of 8! Ever Have A Glitter Tattoo? We have lots of designs that are great for summer! They start at $10 and last up to one week. Come in and let us help you pick the design that will look great on you! 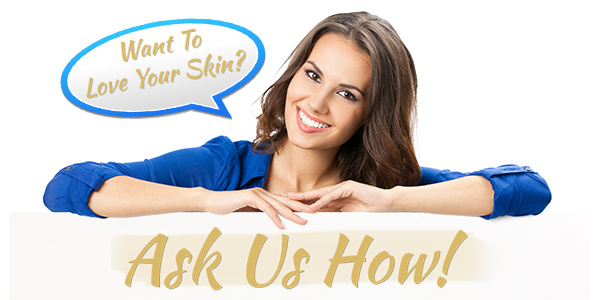 Do you want clearer skin and a radiant complexion? Summer sun and sweating causes your pores to become blocked with oils and free radicals. 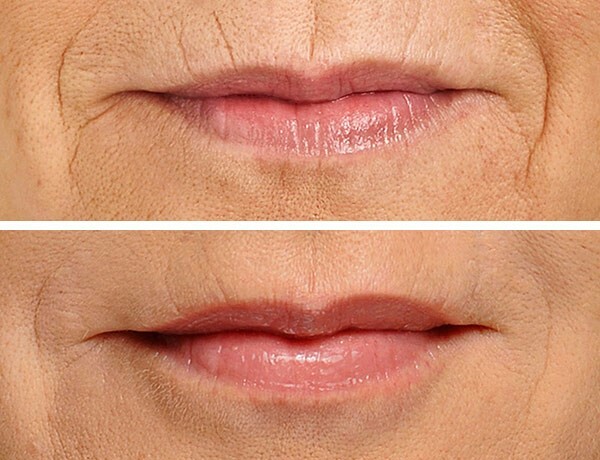 Reserve 3 Microdermabrasion Treatments or Dermatude Microneedling Treatments and receive a complimentary Venus Full Face Skin Tightening Treatment! Planning A Perfect Summer Getaway? Summer has officially arrived! It’s the right time for you to make plans for your perfect summer escape! Where ever you decide to go…sunny California…a tropical cruise to Jamaica…or a luxurious spa weekend, it’s sure to be a wonderful and exciting experience! Planning ahead for your vacation is very important so you can have a relaxing and stress-free experience. 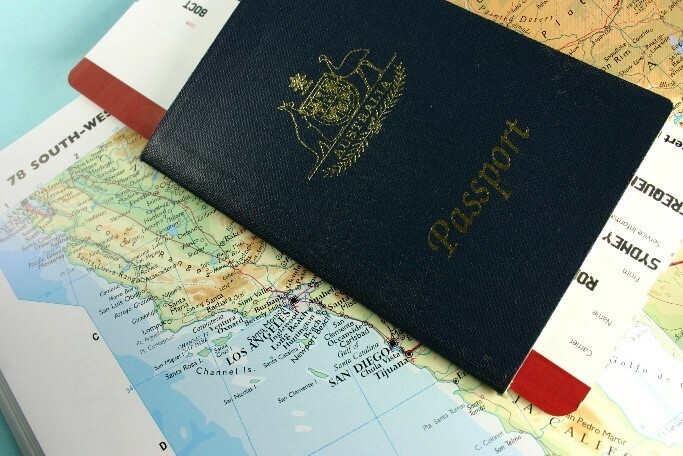 It’s important for you to allow enough time to obtain passports for each person who is going on the trip; especially if you’re heading out to Bermuda, the Caribbean or to another tropical destination. You should check the U.S. Dept. of State Travel page a few months in advance to see the current process times for passports. This way, you can get all of the necessary documents in order for your trip ahead of time. 1. Make A List. A few weeks in advance, make a list of all the items you want to bring with you so you don’t forget anything! Running to the store at the last minute during your vacation to purchase forgotten items can end up being costly. Planning ahead in this way will allow you to relax on your trip. You should save your list in a Word document so it’ll be available for you to use on your next vacation. 2. Light Colored Clothing. Packing white, khaki and black shorts or skirts are ideal colors for the clothing items you’ll wear on your vacation. These basic colors are easy to mix and match with your shirts and tank tops and can be worn in different combinations throughout your trip. This will help you from packing extra clothing you don’t really need and it’ll make the task of packing a lot easier! Khaki shorts with a breezy tank top and comfortable flip-flops is the perfect outfit for a stroll on the beach or through a tropical street marketplace. 3. Maximize Your Luggage Space. Using vacuum-packed compression bags are great for minimizing your clothes’ bulk and it allows them to fit into your suitcase along with the other items you’ll be bringing. You can check out Amazon, Bed Bath & Beyond or eBay for compression bags in various shapes and sizes to suit your packing needs. 4. Travel-Size Is The Way To Go! Packing mini-sized versions of regular sized lotion, shampoo, conditioner, sunblock, etc. will make your passage through security a breeze. It’s also a smart way to keep the bulk in your accessories bag down to a minimum. Stop by the spa to stock up on all of your travel-sized personal items to make your getaway easier to enjoy! 5. Plan Your Pet’s Boarding. Where will your beloved pet stay while you’re on vacation? Reserve a friendly and affordable pet boarding facility or kennel for your pet a few months in advance so you’re not having to find one at the last minute. July means enjoying delicious and healthy grilled foods! 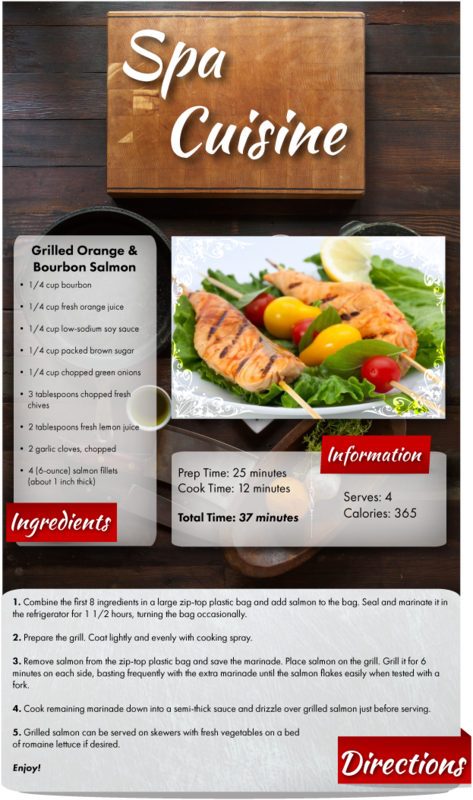 This great tasting grilled salmon has a mellow, sweet flavor thanks to a bourbon, brown sugar, soy sauce and orange juice marinade. Try this mouth-watering grilled salmon recipe at your next cookout and watch it disappear!